Wonderful sneak peek. 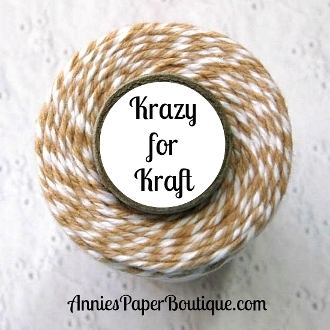 I love how you used the twine! Love this Helen!!! Great Job!! Your card looks awesome, love the way you outlined with the twine! Gorgeous masculine papers you used too! 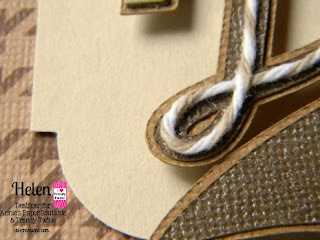 Such a GREAT sneak and LOVING your whole card on the TT blog! Such a cool card! I already peeked at it and it's awesome! Oh how COOL!!! went over there and came back to tel ya how cool your Dad's day card is... LOVE the twine used for the word!! :) Have a Crafty Day!